On Monday, October 1, Alpha Delta Pi will release the first episode of a special web-series titled Legacy. 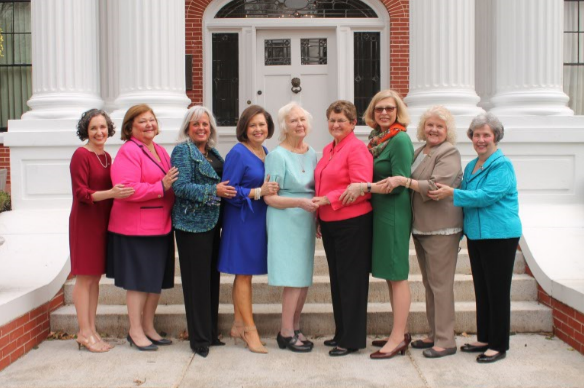 Filmed entirely during last March’s Past Presidents Weekend, which united all living past Grand and International Presidents of the sorority, Legacy highlights nine, one-on-one conversations between an Alpha Delta Pi past president and a current collegiate member. 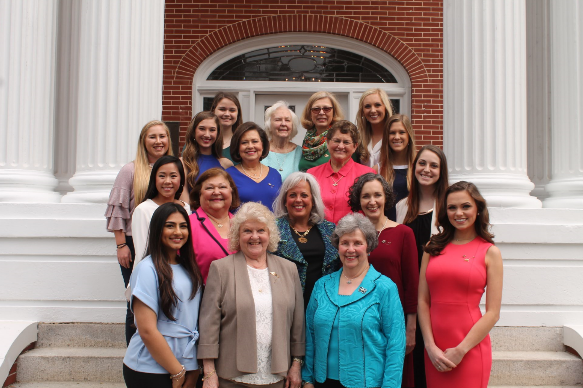 We all memorized the names of Grand Council during our Alpha membership – and if you’re fortunate enough to attend a Convention, Leadership Seminar, or District Leadership Conference, perhaps you were able to see one of these women give a keynote address. For most of the membership, that may very well be the extent to which you interact with a current International President – much less a president from a different era. 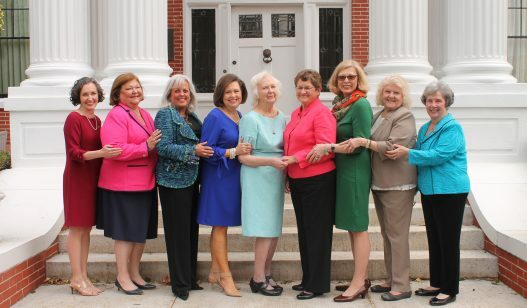 Legacy gives all of our members unprecedented access to Alpha Delta Pi leadership past and present. What comes out of this closer access? A deeper understanding of these leaders as individual women who have served the organization while accomplishing much outside the sorority as well. 1. They’ve been involved with ADPi since college. Throughout the series, you’ll hear many different journeys to post-collegiate involvement – some take extended breaks, other maintain involvement over decades. In episode three, you’ll hear a frank conversation between Tammie Pinkston and Ashila Jiwani (Beta Sigma) tackling this very topic. Not only have many of these women taken a break from Alpha Delta Pi after graduation – many recommend it. 2. Their only job has been serving on Grand Council. 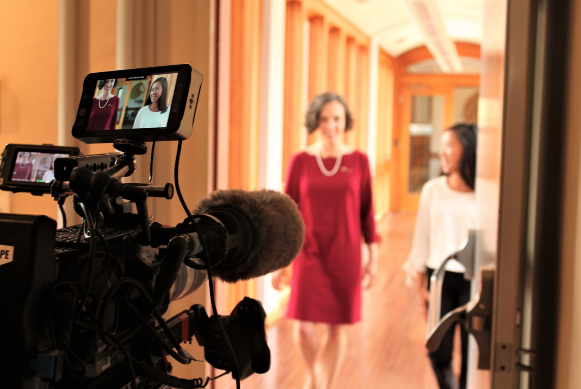 You’ll learn about Stacy Bruton’s accomplished career as a lawyer, Claire Gwaltney’s work as a speech-language pathologist, and Jane Madio’s pioneering work in banking. It’s a great reminder that while Alpha Delta Pi is a way of life, it’s not the entirety of your life! 3. They don’t talk to current members. This misconception will be shattered quickly given that the entire series involves the past/current presidents speaking with collegiate members on camera, but each episode goes even deeper than a simple interview. Expect to hear incredible wisdom regarding leadership and life passed from one generation to the next. Look for the first episode of Legacy on Monday here!